You must be a member of the New Delhi , Noida & NCR Golf Group to attend this activity. Would you like to join this group? Lets play round of Golf at Protected content on 8th February . Though It is a working day, but we play in the afternoon. We tee off at 2.30 pm. I will book the game. Charges you pay on the spot, as per club rules. If interested in playing register please. If only want to practice, then also you are welcome. 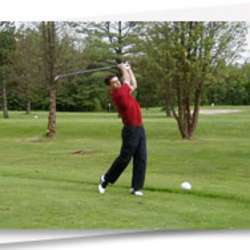 Non golfers too are welcome - you can take lessons in golf from a pro on the driving range. After game we hit the bar. We split the bill at the end. Cheers...!! !